Cordes, Christopher. 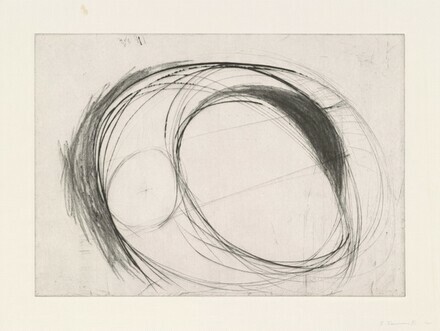 Bruce Nauman: Prints 1970-89. New York: Castelli Graphics, 1989, p. 117, no. 11.